Mayor Stephanie M. Burke is currently seeking a resident to fill a vacant position on the 7-person Medford Brooks Estate Land Trust (M-BELT) board. The Brooks Estate is a historic property located off Grove Street in Medford that consists of two buildings, both built in 1880, as well as acres of open space including walking trails, Brooks Pond, and a unique landscape. The City of Medford acquired the Brooks Estate in 1942 and the site became officially protected in 1998. Restoration of the landscape and historic buildings – the Shepherd Brooks Manor and Carriage House – has been underway since that time. M-BELT Board Members help develop policies and initiatives for the protection and restoration of the Brooks Estate, support efforts to raise funds through membership campaigns, and participate in planning and attending community events. The Mayor’s appointee where necessary will act as a conduit between the Mayor and the M-BELT board and City of Medford Departments and Commissions. 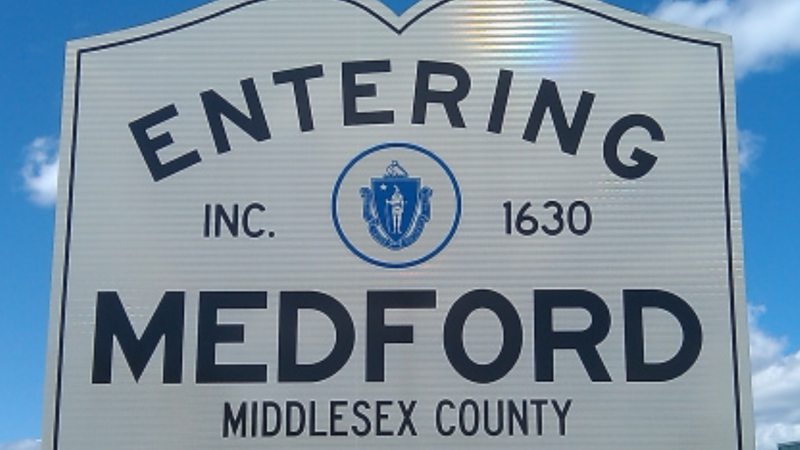 In addition to the Mayor-appointed board member vacancy, there are 3 additional vacancies appointed by different entities – the Medford Historical Society, the Medford Historic Commission, and Medford City Council. Please submit your letter of interest for the Mayor’s board appointment to Linda Coletti at 85 George P. Hassett Drive, or by email at lcoletti@medford-ma.gov. For more information about the Medford Brooks Estate Land Trust, visit http://www.brooksestate.org.